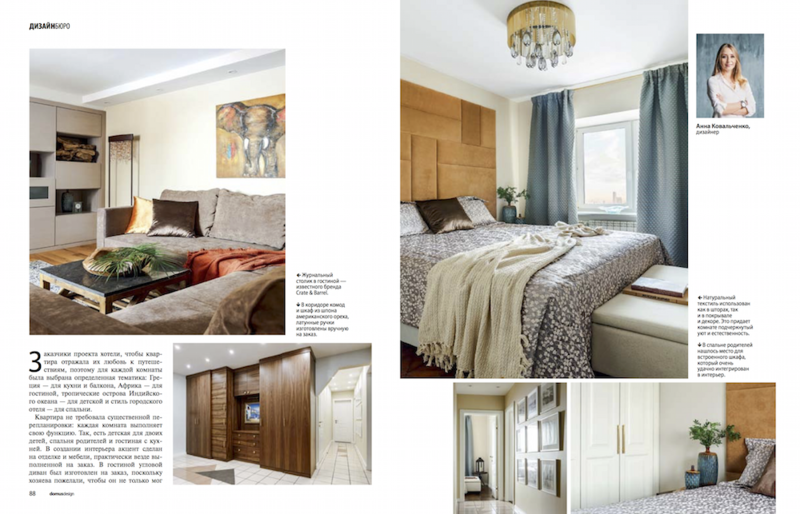 One of our last projects was published in the popular Ukranian magazine about interior design “Domus Design” for April – May 2018. The full text of the article is available here. Thanks to the editorial staff of this magazine for interest in our work!